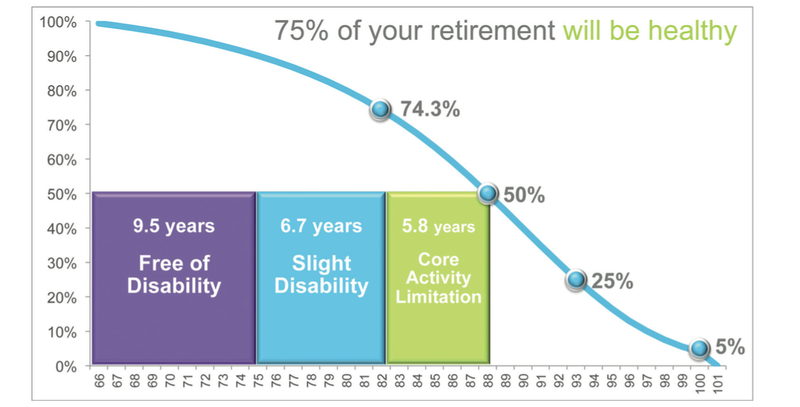 Part 6: How much income am I going to need in retirement? Next up: Are there ways to enhance my age pension entitlements during retirement? Planning for retirement? Where do I start? Australians considering retirement in the next 10 years or less face a difficult proposition. They have not had superannuation their whole working life and the government is increasingly looking at cuts to the age pension as a means of balancing the budget. 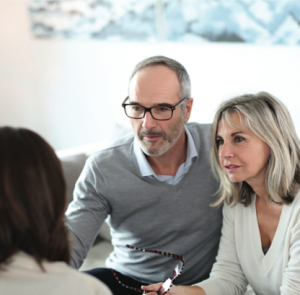 Faced with these obstacles, planning for retirement can be a tedious and often daunting process to begin and there’s a number of questions you should ask yourself. There is one stark realisation for every Australian as they get close to retirement – the absence of a paycheck. While employed, there is a regular flow of income week to week. However, in retirement, the flow of income from employment ceases and you must live off your accumulated wealth – a paradigm shift of large proportions. Essentials: Necessary expenses such as food, clothing, utilities and health costs. The majority of these costs are key to maintaining a basic level of lifestyle. Some of these costs may even increase in the latter stages of retirement. Non-essentials: Items such as entertainment, dining out, short-term holidays and hobbies. While avoidable, these expenses are important to those who wish to maintain a comfortable lifestyle. Desirables: These costs are less regular and usually involve the largest outlay. Holidays, new vehicles, home renovations etc. During your working life, you can decrease your spending on non-essentials when cash flow is tight and save up for desirables over time. You can even use credit to fund essentials in short term if needed. However, in retirement, you do not have any of these luxuries. Accordingly, it is paramount to have a clear financial strategy on how you will fund each of the three income segments in place before you reach retirement. The Income Funding Pyramid is a practical way of approaching this challenge. Once you have considered the breakdown of your income needs in retirement you come up against the next challenge – How long are you planning for? Before you start building your Income Funding Pyramid, you must seriously ask yourself how long you are planning for? “IF I make it to that age I won’t be doing much of anything anyway.” In our experience in dealing with people in all stages of retirement, every single one of them is incredibly grateful when they get into their 80s and still have enough money to live comfortably. The joy one experiences by spending on a desire are immensely disproportionate from the pain they feel by not having enough to cover essential needs. Life expectancy is essentially the 50% chance of you living to a particular age. As seen above, a female currently age 66 has a life expectancy of 87 and statistics say that 75% of her retirement should be ‘healthy’. This means that she should be planning to cover at least her essential income needs beyond 87 and that her health should allow her to continue spending on non-essential and desirable expenses easily into her early 80s. The truth is, research has found that we spend approximately only 1% less each year in retirement. Faced with these facts, people typically start changing the way they view their retirement needs and planning. 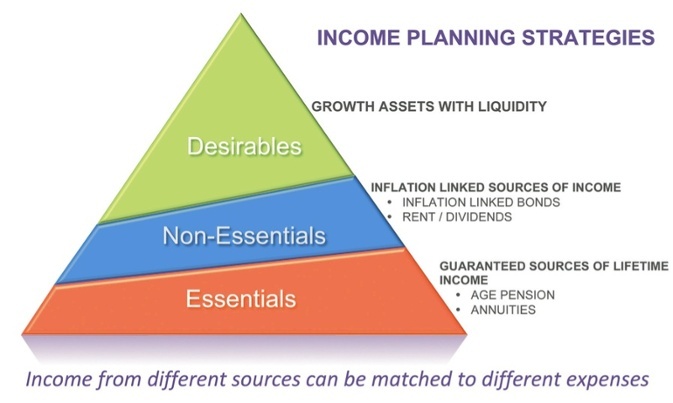 Determining your income needs in retirement is a complex process. There are different stages in retirement, and each stage may require a different income to sustain or even enhance lifestyle. Segmenting the most essential expenses and attaching an appropriate financial strategy to ensure the certainty of meeting those expenses is vital. Different categories of expenses can involve varying financial strategies.